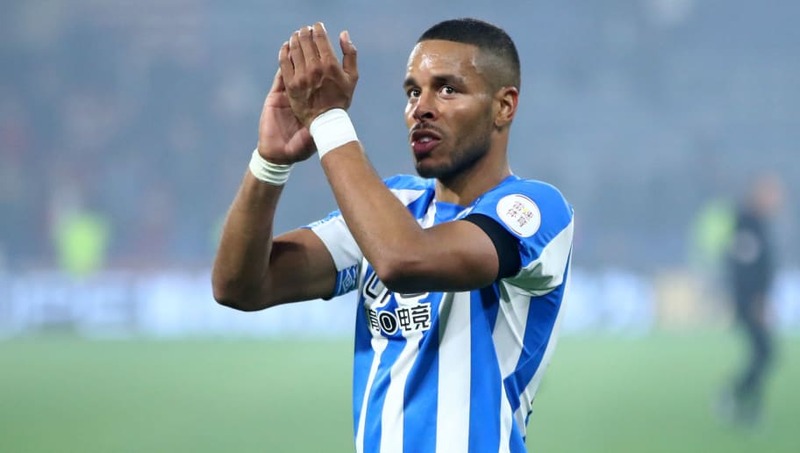 Huddersfield Town defender Zanka has suggested that he may look to leave the Terriers in the summer, with the Yorkshire club seemingly condemned to relegation from the Premier League this season. The Denmark international has joined his fellow club and international colleagues Jonas Lossl and Philip Billing in expressing their desire to move on to new clubs following the conclusion of Huddersfield's wretched Premier League campaign, which sees them currently 16 points from safety. Speaking to ​Ekstra Bladet (as quoted by ​Sport Witness) Zanka explained that he will discuss his future with the club and will soon make a decision. ​Zanka said: “All I can say is that I have a year left of my contract this summer. And we’ll probably have a talk this summer, what the future should offer for both of us. The news of Zanka's admission will make for further worrying news for Huddersfield fans, as the Dane follows Lossl and Billing in commenting on rumoured transfers away from the John Smith's Stadium. Philip Billing was rather direct in approaching rumours of an exit from the ​Terriers, all but confirming a summer transfer. Billing said: “I have been in Huddersfield for a long time, so this summer it is time to try a new challenge. Goalkeeper Jonas Lossl also entertained talk of a potential transfer, with AS Monaco and Marseille reportedly battling for his signature. Lossl said: “It’s a huge honour. These are huge clubs. Some I could only dream of playing for. It’s a pat on the shoulder and proof that I did well when I was in France and also in the past few seasons, and that I’m currently standing on a springboard to take a step I’ve always wanted. Whether it will be there will be exciting to see.